조사본 ｢신묘삼월 문무과전시방목｣은 성화 7년(1471, 성종 2) 3월에 치러진 별시(別試)의 문무과(文武科) 합격자를 수록한 명단으로 현재 공개된 자료 가운데 가장 앞서는 유물이다. 또한 과시(科試)에 합격한 조빈(趙鑌)이 발문(跋文)을 직접 지어 수록하였다는 특별한 점도 보여주고 있다. 더욱 현재 전하는 인본이 적은 乙酉字 中間字만으로 印出되었다는 점에서 書誌学的으로 귀중한 자료이다. 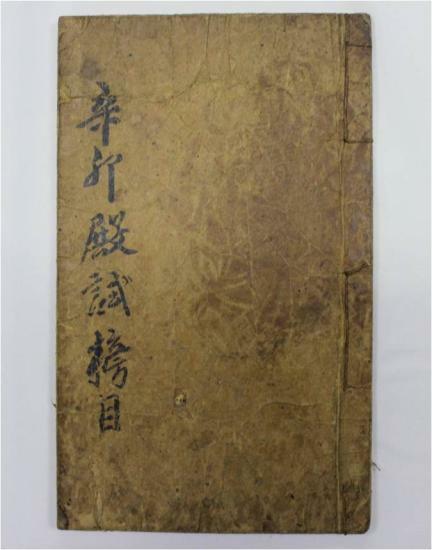 Known to be the oldest document of its kind, Sinmyo samwol munmugwa jeonsi bangmok (Roster of Successful Candidates in the 1471 State Examination) is a book containing a list of candidates who passed the special state examination held for the recruitment of civil and military officials in the third month of 1471. Uniquely for this type of material, the book also contains a postscript written by Jo Bin, one of the successful candidates. 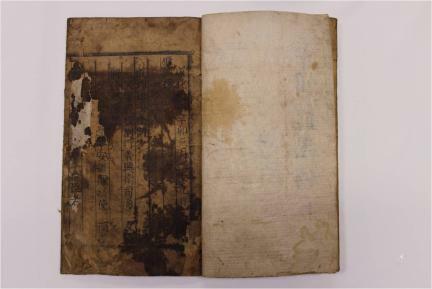 It is also a rare extant example of a book printed in middle-size characters with Euryu types cast in 1465 and, accordingly, is regarded as a valuable source of knowledge on the bibliographical heritage of early Joseon.